hey!! 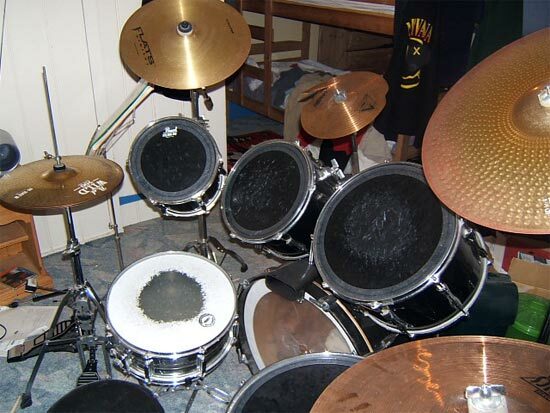 im 14 and this is my kit its a premier with a mix of cymbals and i love it to bits! !